Why I picked it: Loved the premise from the get-go. Synopsis: The circus arrives without warning. No announcements precede it. It is simply there, when yesterday it was not. Within the black-and-white striped canvas tents is an utterly unique experience full of breathtaking amazements. It is called Le Cirque des Rêves, and it is only open at night. Review: I know I am going to reflect the minority here but I did not love the book as much as I wanted to. Maybe it was the repeated hype and build-up, or maybe it was my own excitement, but I really expected a lot out of this book and it did not deliver. First of all, it took me about 100 pages to get into the book, which was longer than anticipated. I kept reading but it took me a while to get into the energy and flow of the back-and-forth dialogue enough to be truly excited about picking it back up. 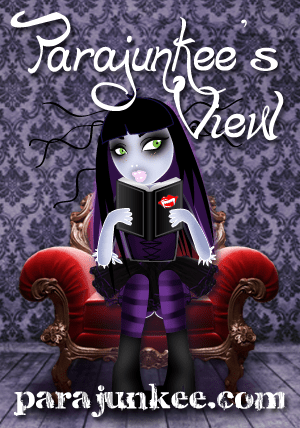 While the writing and description were wonderful, the characters struck me as rather bland. I felt this especially about Marco and Celia, who – as two of the more magical people – could have been focused on more, and given more time in the book. The whole storyline is centered on this competition that both Marco and Celia are unwilling participants in. Instead of pity or empathy, I could offer no emotions for the two protagonists as they did not come off as tangible people. I understand this is supposed to be “magical” but what good is magic if there is no element to tie it to the reader? My favorites, by far, were the secondary characters – Bailey, Herr Thiessen, Poppet and Widget, and Tsukiko. The colorfulness of these characters, added to the overwhelming blandness of the gray mood of the circus as a whole. While we get bits and pieces of their overlapping stories, Morgenstern chooses to do so in a disjointed time-frame that is often confusing. Her narrative jumps forwards and backwards, but there is really very little reason for her to employ this technique, as the general flow of the story is very linear. 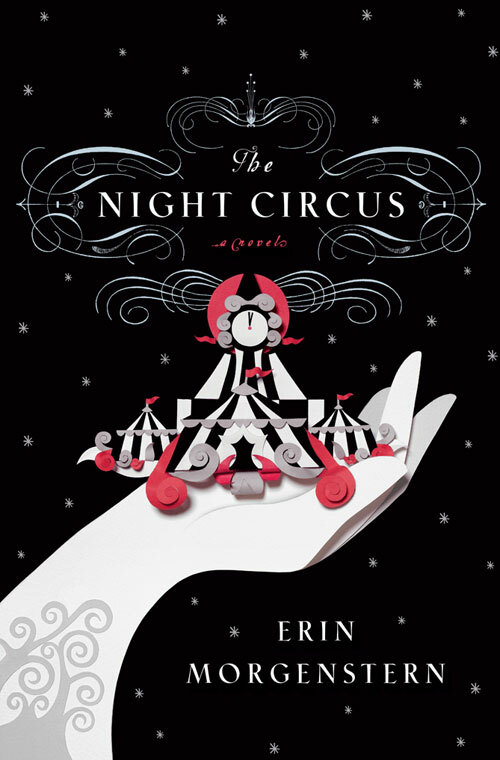 My absolutely favorite thing about this book was the imaginative scenery and the circus as a whole. The smells, sights, and sounds of it were so beautifully explained, that I could almost smell caramel apple as I sat reading it. The many different tents that were a part of the circus were so creative and wonderful that I found myself longing to be a part of that world. The ice garden, in particular, was so beautifully explained. I loved that this book made me imagine the circus so vividly. While the descriptions help, it left just enough out that I am sure my version of the ice garden is different from that of anyone else. I would recommend this book to other readers who love a fairy-tale like story but are not looking for too much emotional involvement or character substance. I have heard that the rights to the movie version of “The Night Circus” have already been bought and I think that is fantastic! The book is so visual, that I just hope that the studio who will be responsible can do it justice. 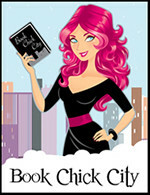 This entry was posted in Reviews and tagged 3-star, erin morgenstern, fantasy, reviews. Bookmark the permalink.